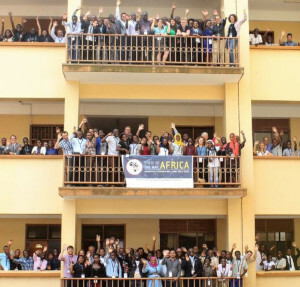 SOTM Africa will bring together participants from around the world to discuss challenges, learn, and celebrate many years of mapping together. Full-day of workshops, hands-on experience. Come, learn and share! Meet the community and have fun!